A profound, original, and accessible book that offers a new secular vision of how we can lead our lives. 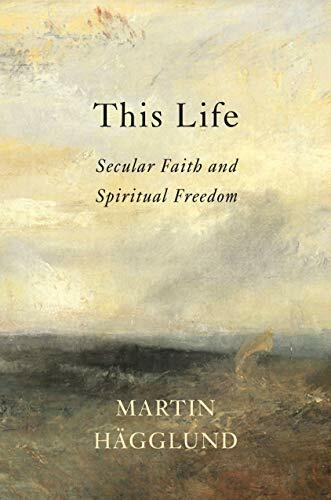 Ranging from fundamental existential questions to the most pressing social issues of our time, This Life shows why our commitment to freedom and democracy should lead us beyond both religion and capitalism. In developing his vision of an emancipated secular life, Hägglund engages with great philosophers from Aristotle to Hegel and Marx, literary writers from Dante to Proust and Knausgaard, political economists from Mill to Keynes and Hayek, and religious thinkers from Augustine to Kierkegaard andMartin Luther King, Jr. This Life gives us new access to our past—for the sake of a different future.